Information products come in all shapes and sizes. 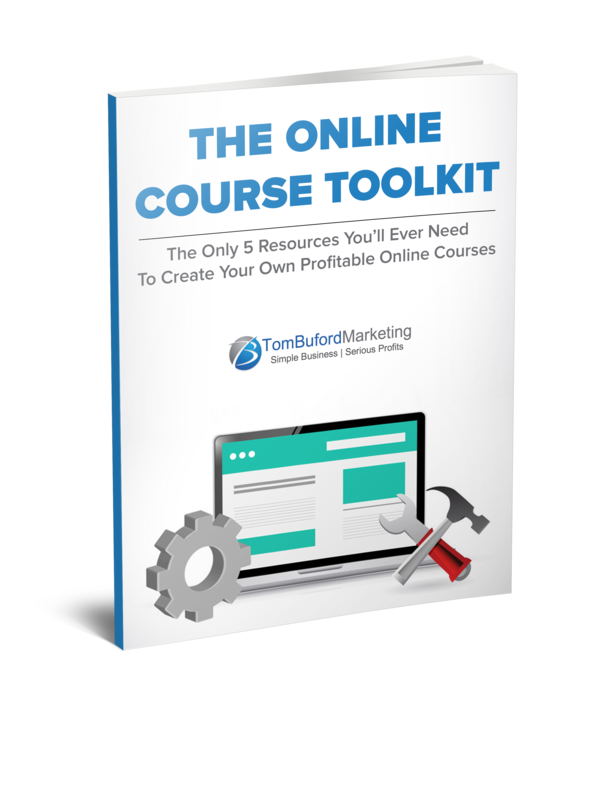 You can create elaborate online courses and live workshops or you can offer a short tips sheet that you give away for free; or any number of products in between. There are many info product ideas that you could work on ranging from simple PDF handouts to complex online courses. But if you’re just getting started creating information products so that you can serve more people and earn more money in a more efficient manner then I highly recommend that you start simple! Creating information products is a little like exercising. If you try to bite off too much too soon you’ll find yourself frustrated and overwhelmed which will lead to giving up before you reach your goal. I recently signed up for a ½ marathon. This will be by far the longest I’ve run so needless to say it will be a nice challenge. But I can’t try to run 13.1 miles today. That will happen on October 26th, the date of the race. What I CAN do today is run 3 miles. Then I can add some distance each week until I get to my goal without being frustrated, or more importantly, injured. Ten Tips: give answers to 10 FAQs (frequently asked questions). These can be questions that you receive via email from clients and prospects or they can be questions that you see folks asking in and around your market via social media, discussion groups, live events, etc. Rapid Result: walk people through a step-by-step process that helps them achieve a specific result in a short amount of time. E.g. 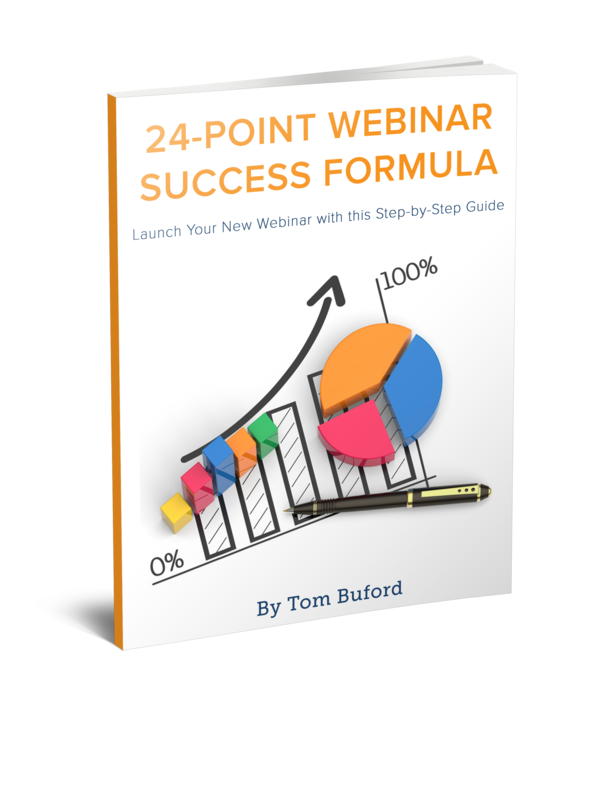 5 Steps to Lose 17 Pounds in 4 Weeks or 7 Steps to Creating a Website in Less Than 24 Hours. Be sure to focus on something that can be achieved in a short period of time without creating undo overwhelm. You want your clients to associate YOU with RESULTS! Quick Chronicle: what life-changing event have you gone through yourself that you can help others with? Sit down with a piece of paper and chronicle the stages that you went through. E.g. how you made it into, through and out of a bad relationship/health concern/career/etc. Think of the “Hero’s Journey: things were great, you faced a big obstacle, you made it through to the other side. I have a post responding to someone’s question about this HERE. Simple Interview: take the Ten Tips from above and have someone ask the questions in an interview format. Record using a free teleconference line and download the MP3 recording to your computer. 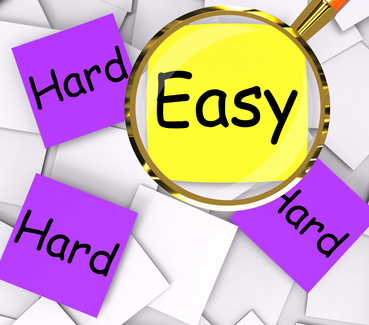 You can get a transcription of the interview, add a quick action guide telling people how to take action on each of the tips and package them along with the MP3 recording for a simple and valuable product. Current Content Compilation: go back through everything that you’ve already created such as YouTube videos, blog posts, articles, answers to great questions, etc and find a common theme among some of the content. Take the best and compile them into a product. People appreciate convenience so just because you’ve shared the content already does not mean that you can’t package it into a new product. Remember, you’re not trying to be all things to all people. Be sure to focus on a specific person (or organization) facing a specific problem or concern. You can approach a wider variety of topics once you’ve engaged with clients on a deeper level such as private or group mentoring. Think of your product as a “hook” that attracts new people into your world. So which type of product are YOU going to start with? Leave a comment below and let me know. If you have your own info product ideas please share. P.S. Any ONE of these products could be created in a single weekend. All you need is a reason, a plan and some action. If you would like some guidance and accountability from me while you get it done then keep an eye out for my next Info Product Weekend. I’ll be announcing details later. I’m a visually impaired coach, trainer and artist, so I have many things I can do tips, recordings, life lessons, coaching sessions, etc. So it is a matter of deciding what is most useful to others: equality tips, how to make the website accessibile, intuition, how to run artistic coaching sessions, listening skills when you can and can’t see,etc. I must admit I’m not that far in deciding which to do, but I’m working on all this during this week. I’ll have to let you know which I will do and how! I love this write-up. you make it look really simple and though i haven’t tried creating an info-product from an interview, I think I will give it a shot soon. Thanks Tom. Thank you for your ideas and tips about creating info products. I like all of them and think I will start with FAQ ideas from clients questions that I can respond to with tips and insights for my readers. That’s a great place to start. I’d love to have you share some of those FAQs with us here. Keep us posted. I am in the process of negotiating to present my first one-hour online grant writer training course. I’m not charging a whole lot per participant for the first one. But, I strongly feel they will come back for more after the first hour. I understand how to prepare the content and have an idea as to how I would like the online training portal to look and feel – but – my concern is with locking the training down to ensure only people that pay the registration fee will be able to access and view the information. How much would you charge to help me to set up, or help me set up, a secured online training portal?